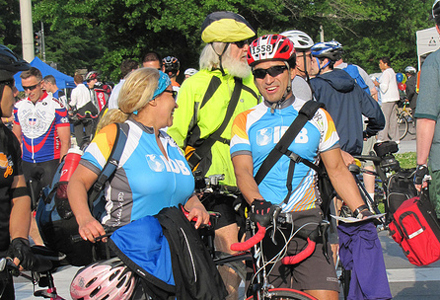 National Bike to Work Week 2019 will take place May 13–19. Bike to Work Day is Friday, May 17! 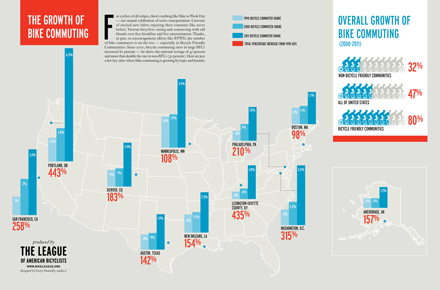 When is Bike to Work Week? 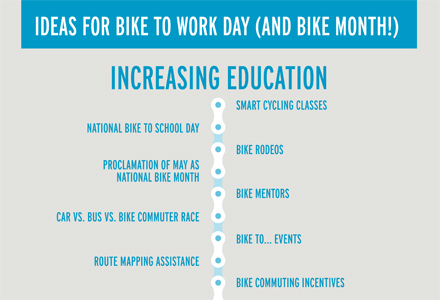 What date is Bike to School Day? Learn more and find events in YOUR area! 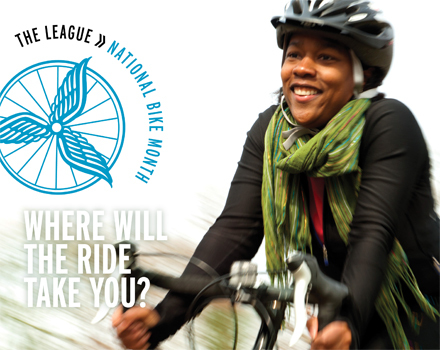 Promote your event with our free National Bike Month posters, web materials, social media resources — and more!